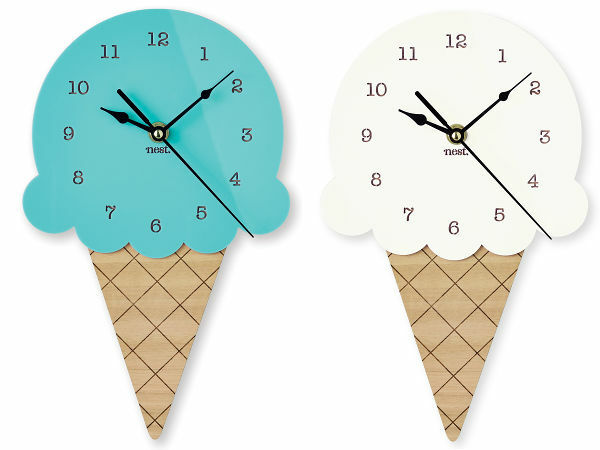 These tasty clocks are a visual treat for any nursery wall – and they come in a whole host of flavours to suit any décor! 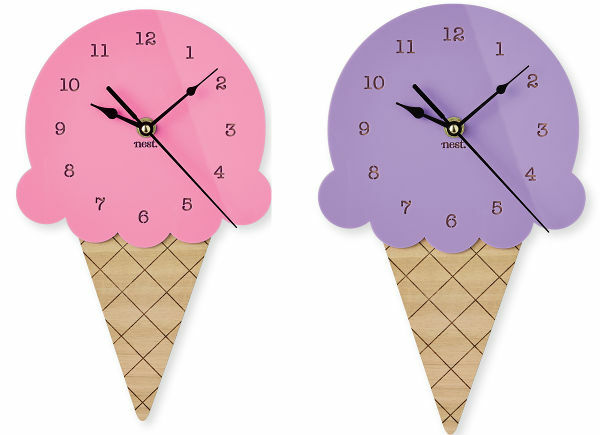 Nest Accessories continues to deliver the most beautiful items to decorate kids’ spaces, and these Ice Cream Wall Clocks have just landed on the virtual shelves. The clocks are made from bamboo and coloured acrylic, and are fitted with quartz movement which provides a soft ticking sound – perfect for a nursery. They are finished with plant-based oil, run on just one battery, and come complete with a hook, ready for hanging. And at 29cm high, they make quite a statement. Priced at $109 each, they come in four delicious flavours: Fairy Floss, Berrylicious, Bubblegum and Vanilla, and are available from Nest Accessories.